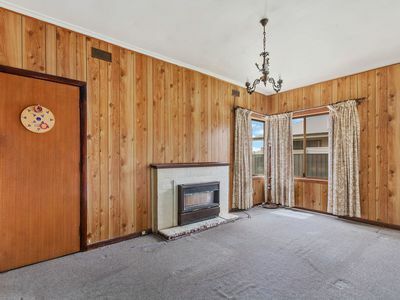 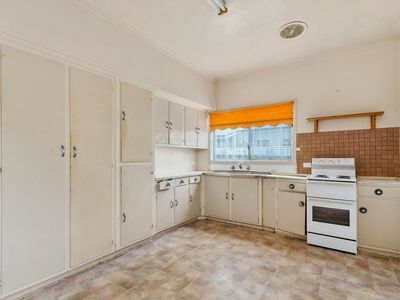 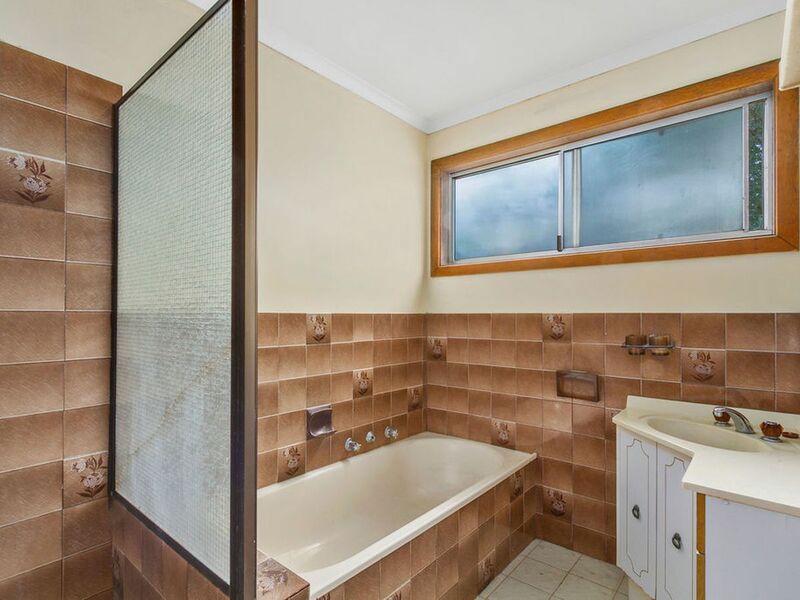 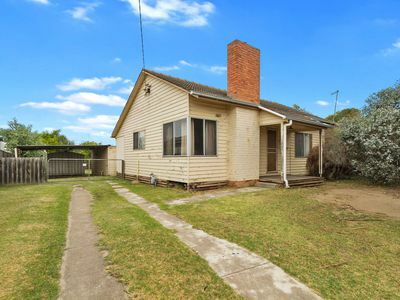 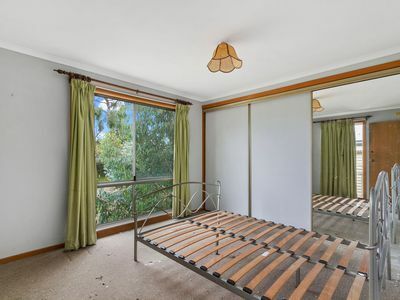 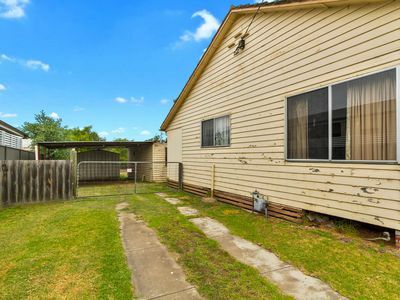 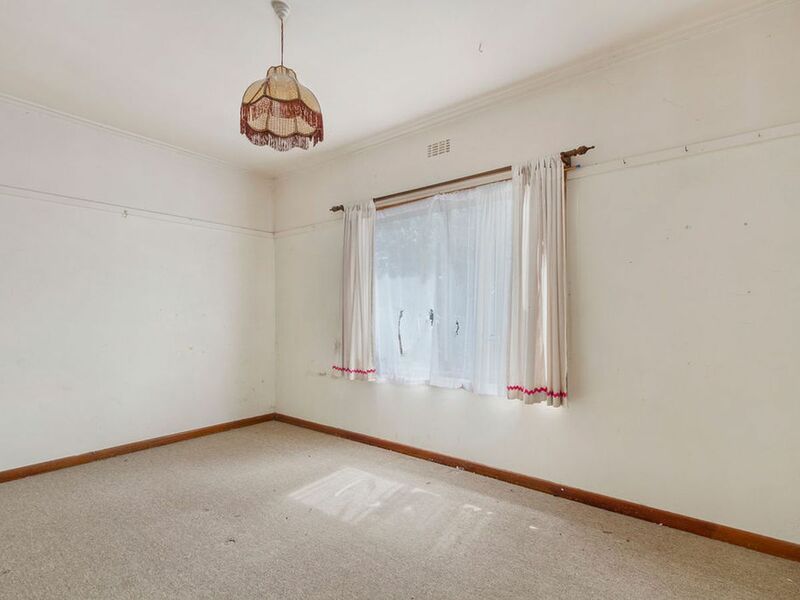 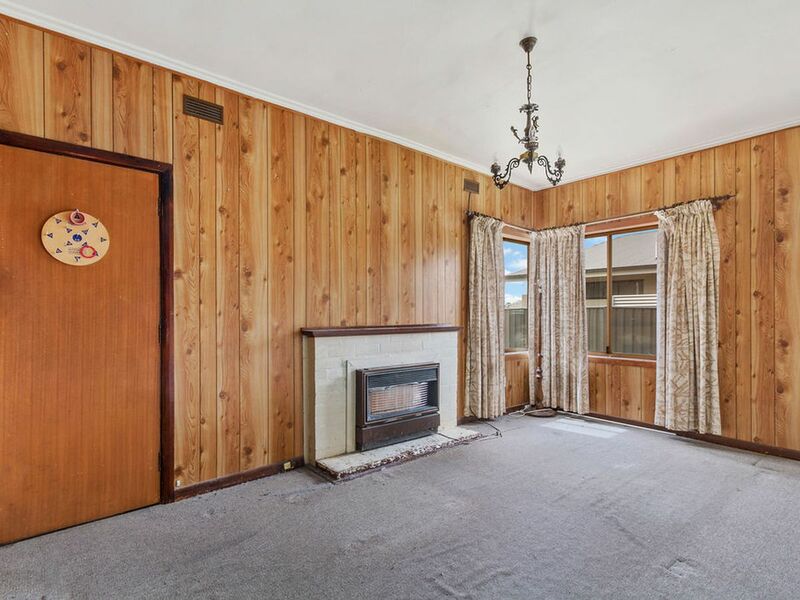 This three bedroom home is in poor condition, however with time, imagination, motivation and money it certainly can be rejuvenated to its original splendour and not be over capitalized. 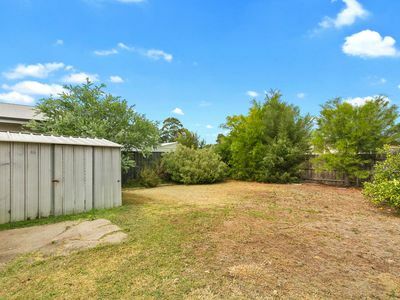 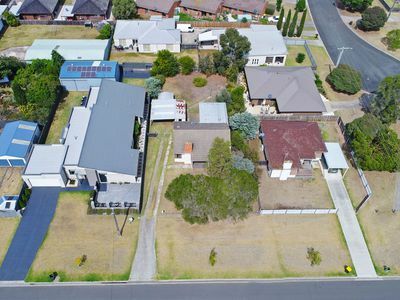 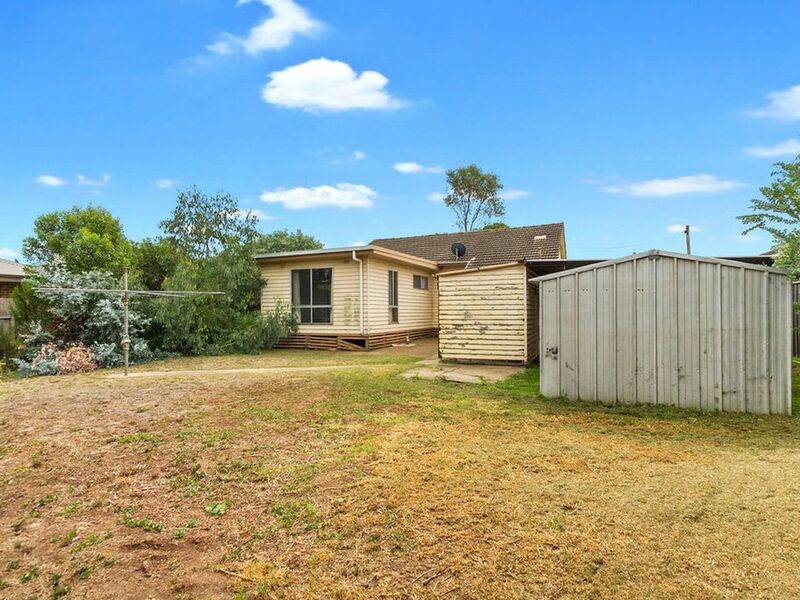 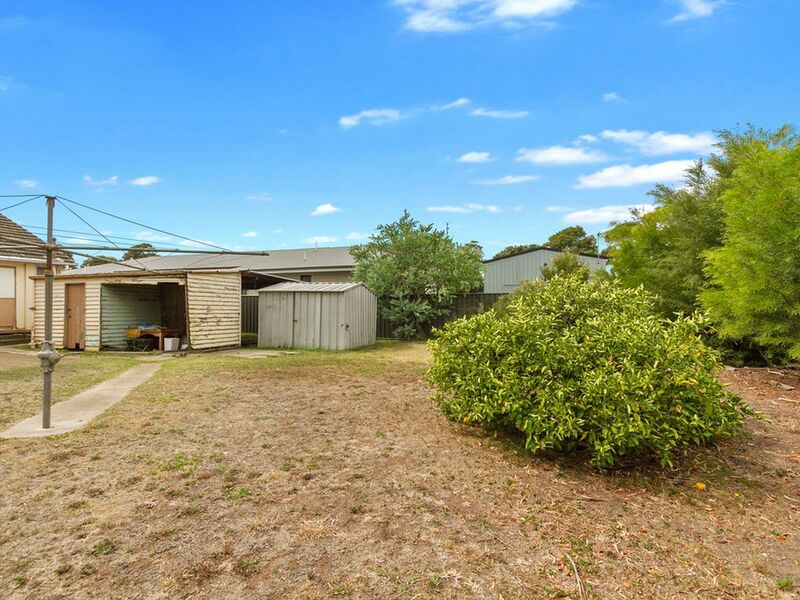 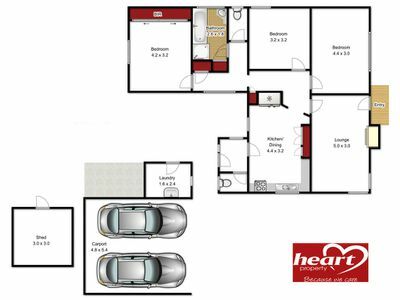 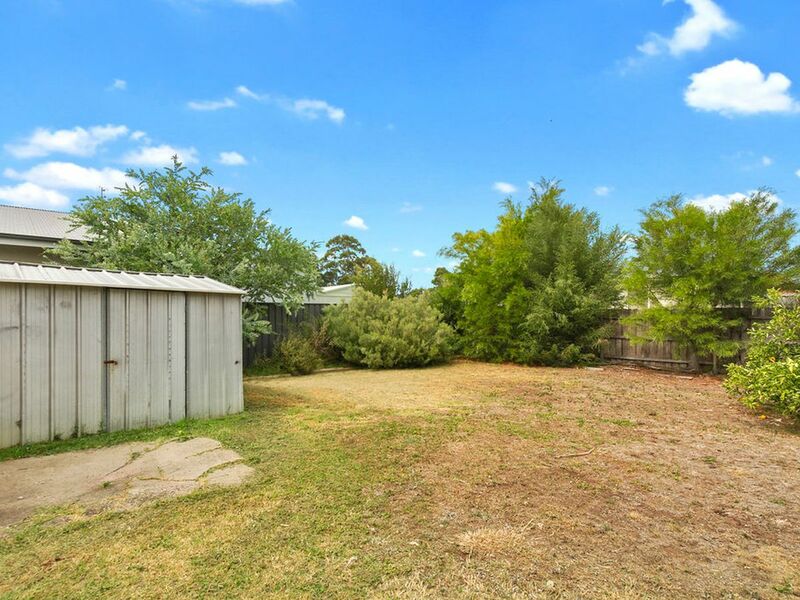 The home is situated on a 19.81 x 40.23m block of land in a lovely, centrally located street and has great potential for a two lot subdivision ( STCA ) and/or build a second dwelling in the back yard. 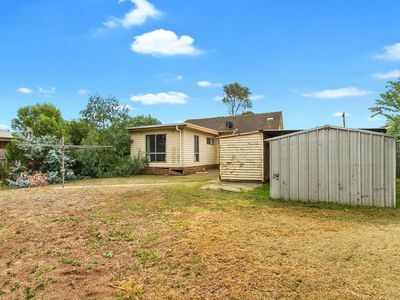 The house itself is much larger than it looks from the road and is positioned to the RHS of the block leaving plenty of room to create the battle-axe block and enough room to build a garage on the RHS of the house. 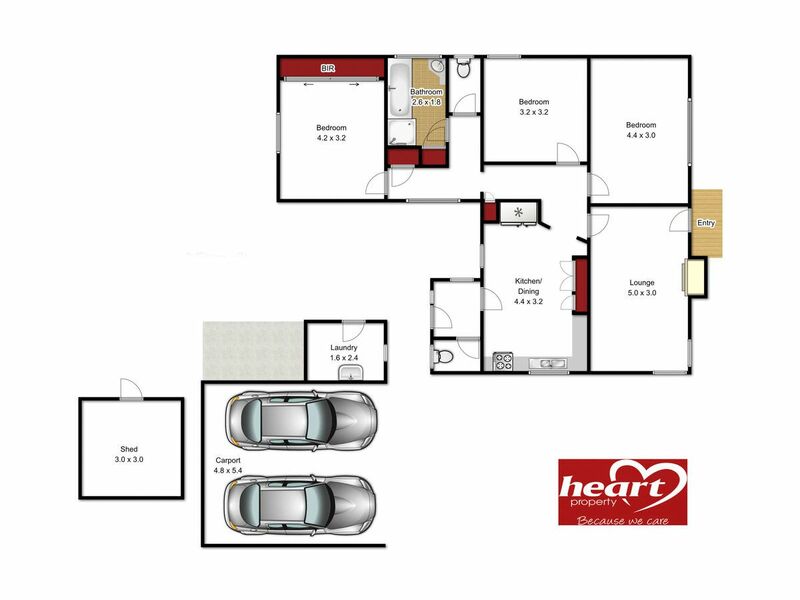 This is fantastic opportunity to purchase a blue chip property at an affordable price.